The Ogilvy Memory Foam Half Pad is a half pad unequalled in comparison. It combines the V-top shape and anti-friction materials with removable MemoryFoam pads. 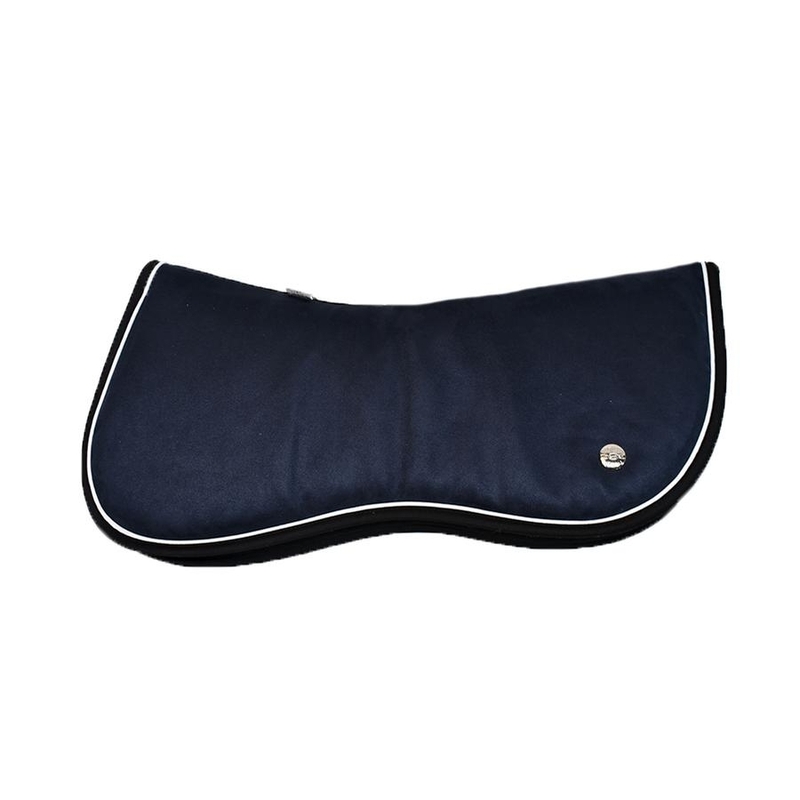 The MemoryFoam acts as a buffer that fills any voids between the saddle and the horse, stabilizes the saddle, and provides shock-absorption for the backs of both horse and rider. 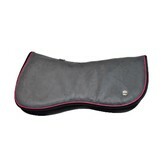 This half pad will have your saddle fitting perfectly on every horse, even with custom made saddles.